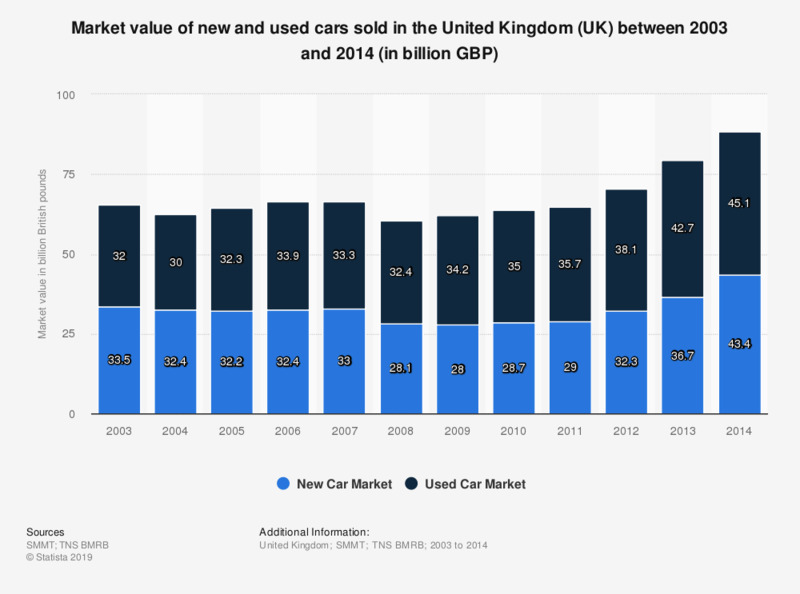 This statistic compares the market value for used and new cars in the United Kingdom (UK) between 2003 and 2014, in billion British pounds. The used car market has grown thanks to the recession as more people now are looking for ways to save money. However, when compared to the difference in volume of new and used cars, the lower prices of used cars diminish the relative importance of the market. Data for 2003 was made available in a previously released report. Everything On "Used car industry in the United Kingdom" in One Document: Edited and Divided into Handy Chapters. Including Detailed References. Statistics on "Used car industry in the United Kingdom"
Overall, how satisfied are you with your used car? Which of these reasons influenced you to buy a used car rather than a new car?